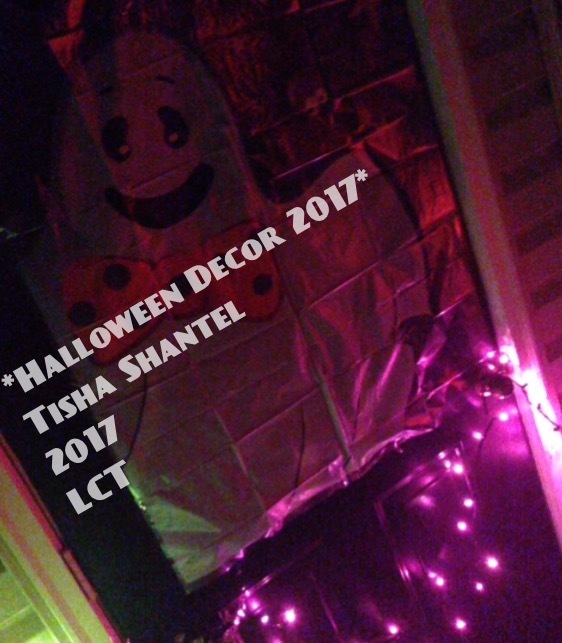 This entry was posted in Decorations, Halloween, Happy October! 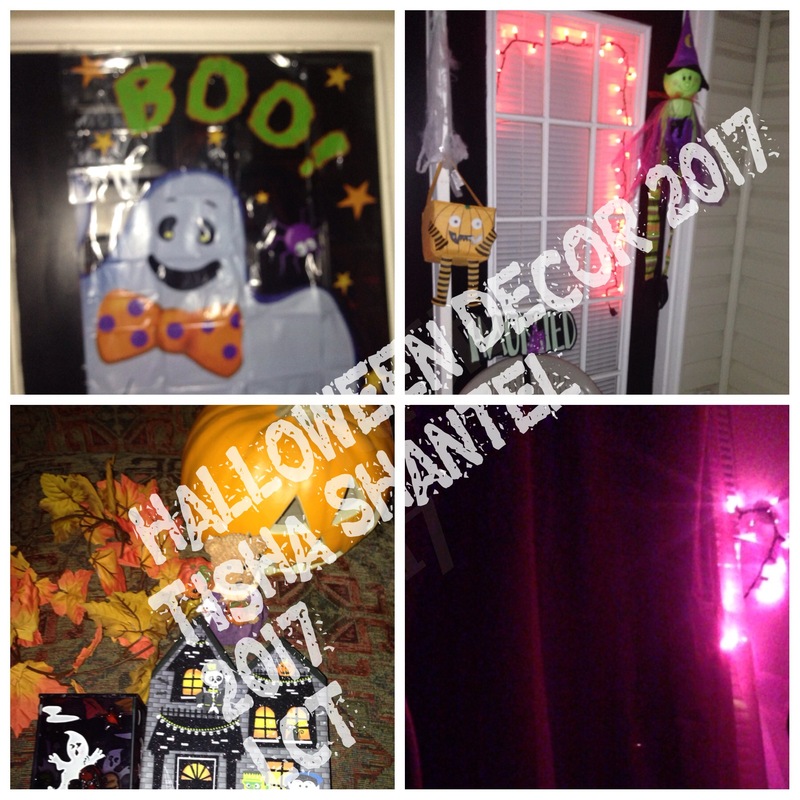 🍂, Hello 2017!, My Life and tagged Decorations, Fun, Halloween, Halloween 2017, Halloween Decor, photography, style. Bookmark the permalink.